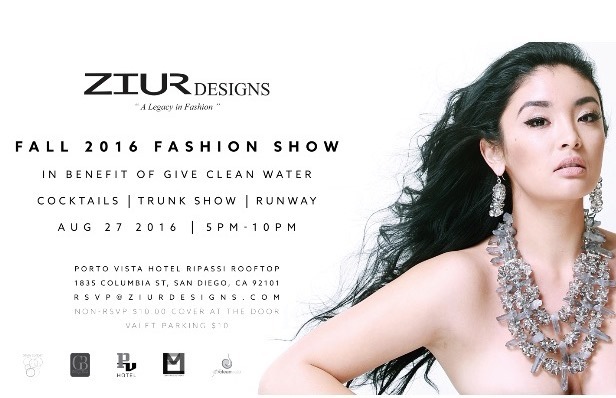 ZIUR Designs is presenting their new Fall 2016 Fashion Show in benefit of Give Clean Water this Saturday at the chic Porto Vista Hotel Ripassi Rooftop overlooking Little Italy. 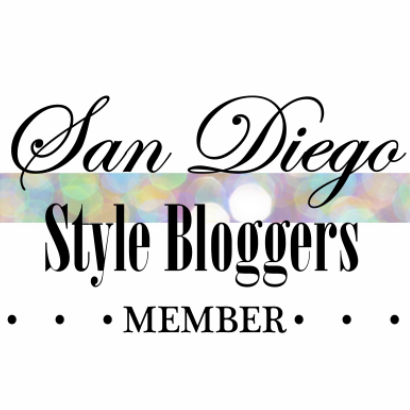 If you're in the San Diego area, come join us as ZIUR Designs unveils their beautiful new jewelry collection in a runway show, accompanied by delicious cocktails, a trunk show and mingling with guest bloggers Paulina from www.lilbitsofchic.com and Glitz and Glam by Tiff! After August 27th, $10 at the door.